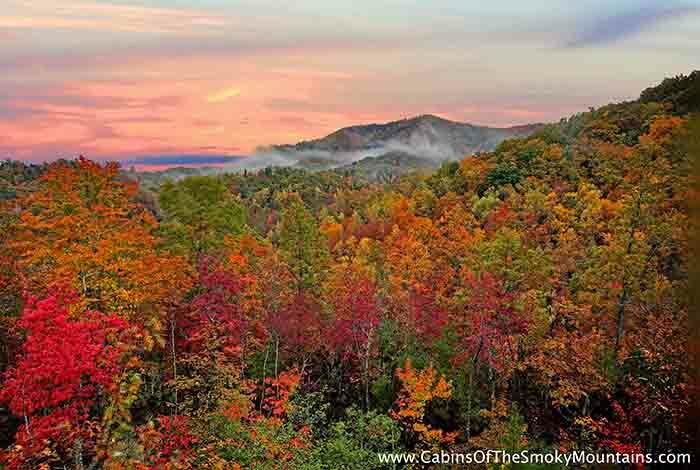 Welcome to The Great Smoky Mountains. 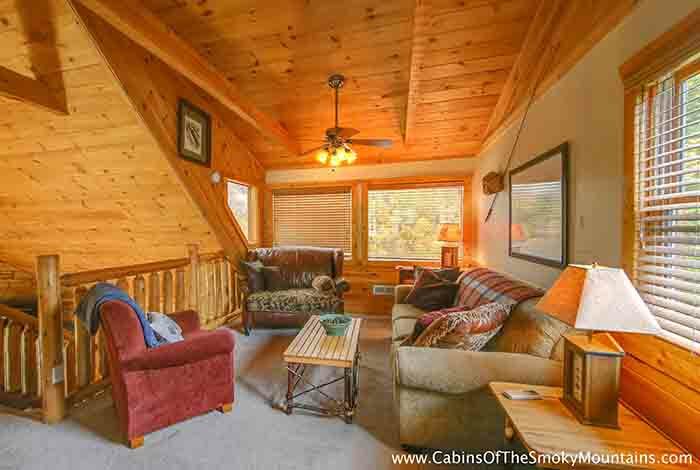 Where you will have a perfect vacation with you and your family at Highland View. 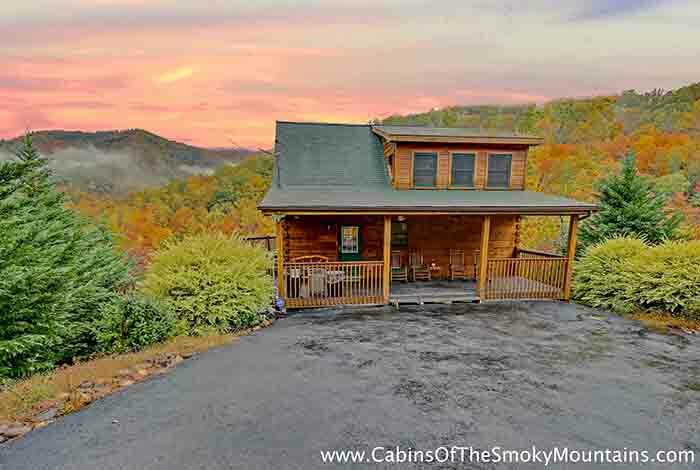 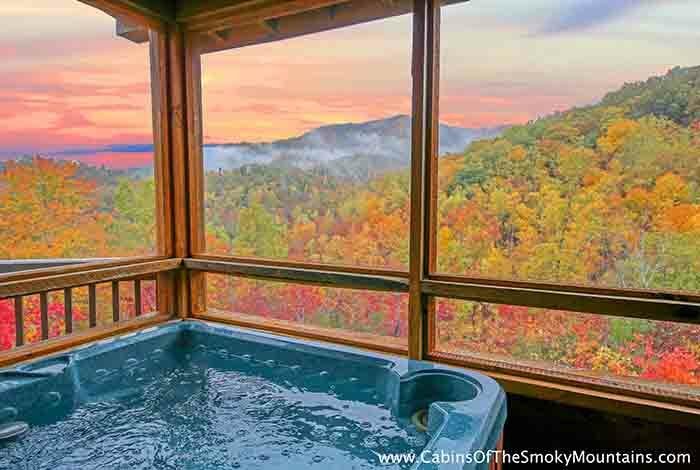 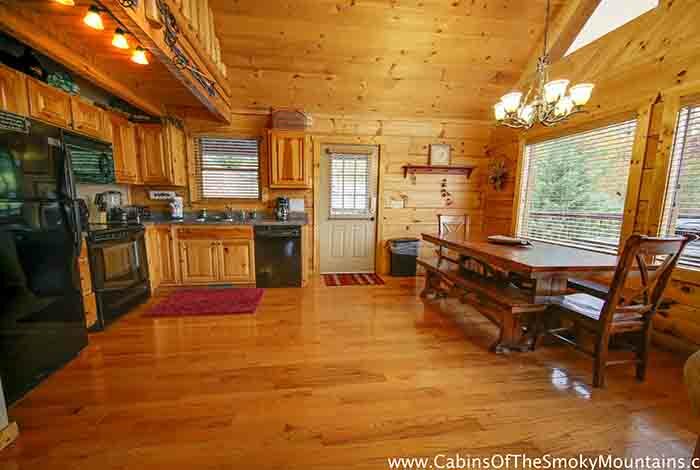 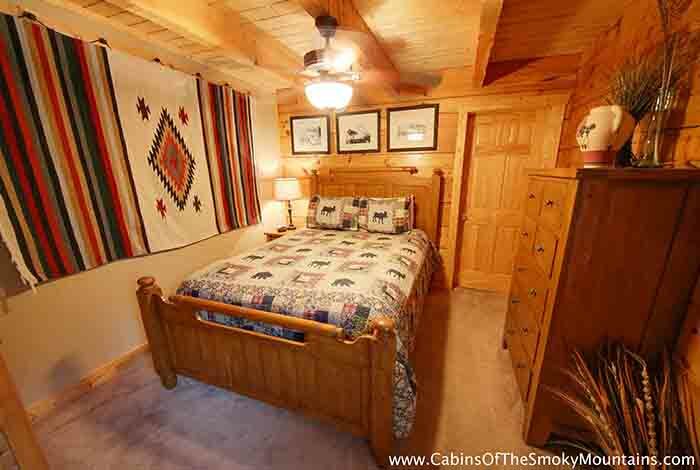 This 3 bedroom luxury Pigeon Forge cabin rental offers A lovely hot tub over looking a absolutely gorgeous view of the mountains. 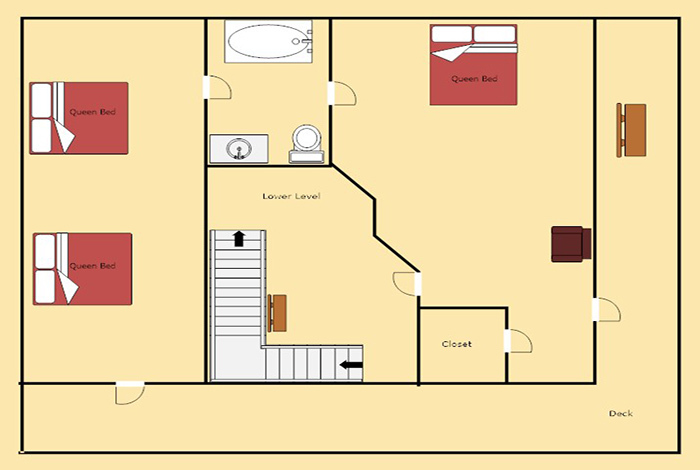 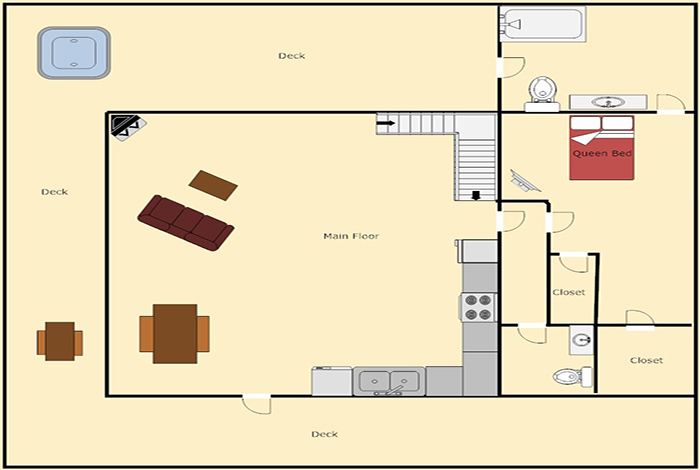 2 master queen bedrooms. 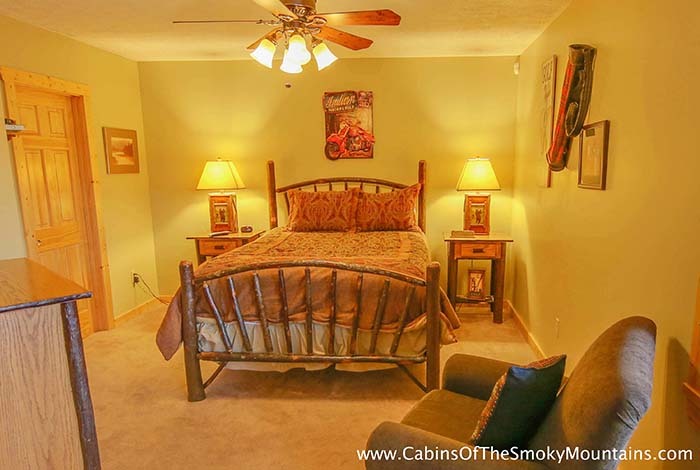 A third with 2 Queen Beds, all with Ceiling Fans, Flat Screen TV with DVD, and Tub /Showers, as well as 2 Queen Sleeper Sofas. 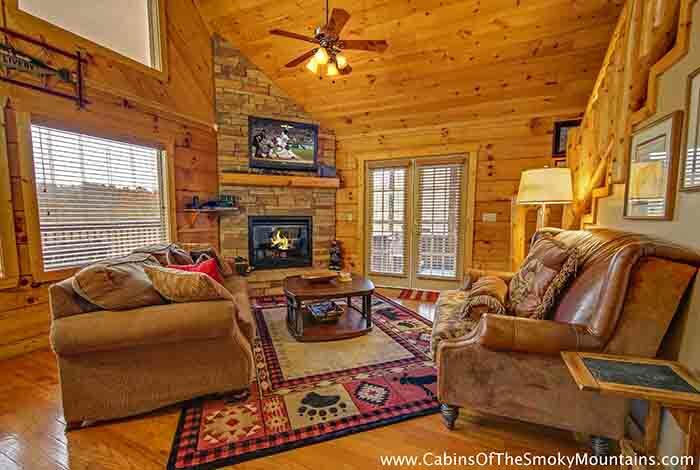 Enjoy sitting outside with our outdoor fire pit. 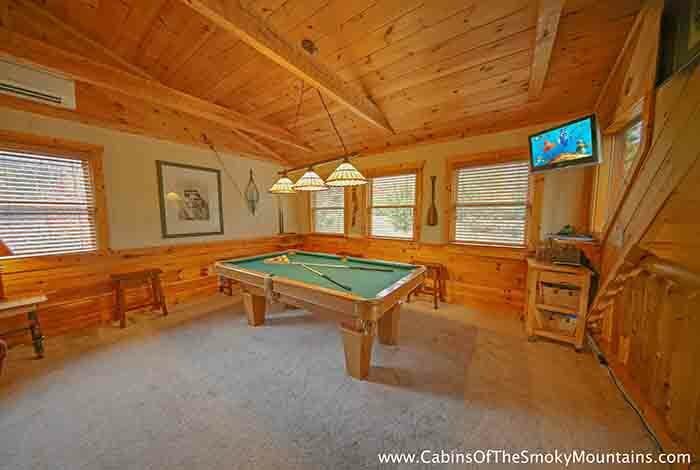 Like to get competitive? 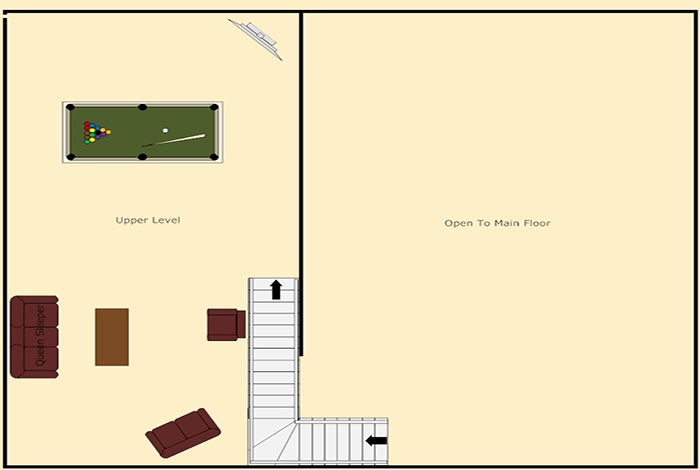 Play Pool with you and a friend or get your game on with the Xbox 360. 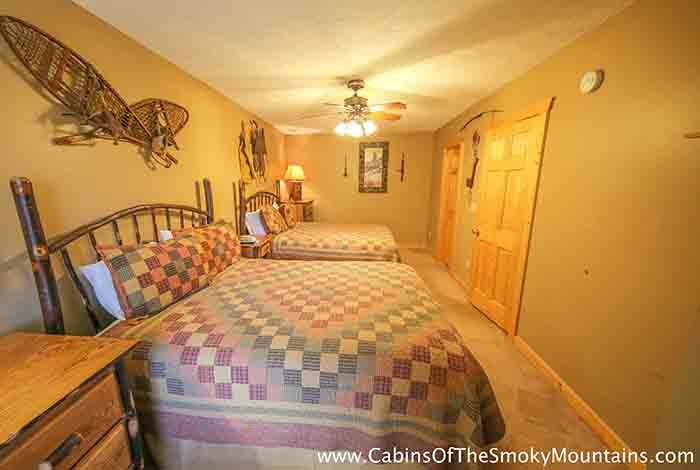 So choose Highland View as the destination for you and your family and enjoy a prefect vacation, which will not be forgotten.